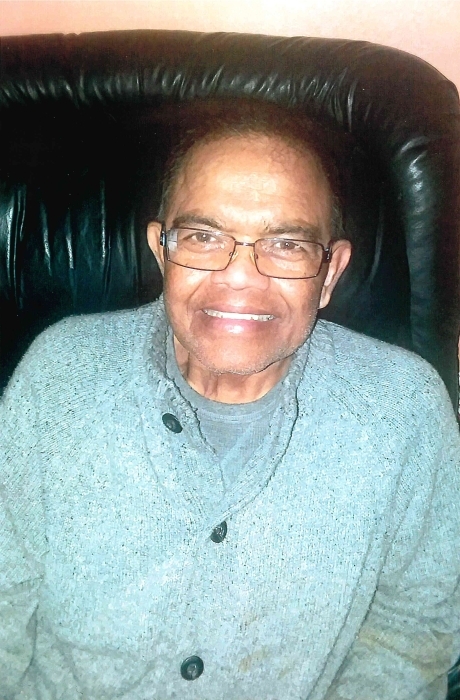 Dianand “Dee” Persaud, 71, of Harvard died on Friday, March 15, 2019, at his residence. He was born July 16, 1947, in Guyana, South America to Teelak and Loach (Surekissoon) Persaud. Dee was a member of the Light House Full Gospel Church in Williams Bay, WI. He was also involved in the men’s ministry at the church. Survivors include Donna Hawes, his children Trisha (Brad) Andrews, Brian (Deb) Persaud, Laura Persaud; grandchildren Matthew Persaud, Madeline Andrews, and Gwendolyn Andrews; one sister May Rampersaud, many nieces and nephews, and a lot of friends. He was preceded in death by his parents and his 5 siblings. Per Dee’s wishes he will be cremated under the care of Saunders & McFarlin Funeral Home. Memorial services will be from 6-8 PM on Wednesday, March 20, 2019, at the Lighthouse Full Gospel Church, W5502 WI-67, Walworth, WI 53184.